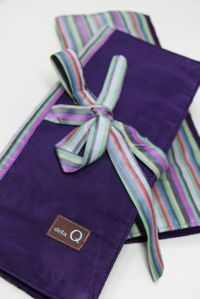 $52 + Free shipping on ALL Della Q + Extra Discounts on Della when your order reaches $50 or more! 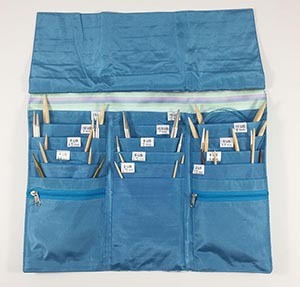 Hey Ho Take your needles and GO! The Della Q Trifold Circular case keeps those circulars organized, protected, and ready to use. 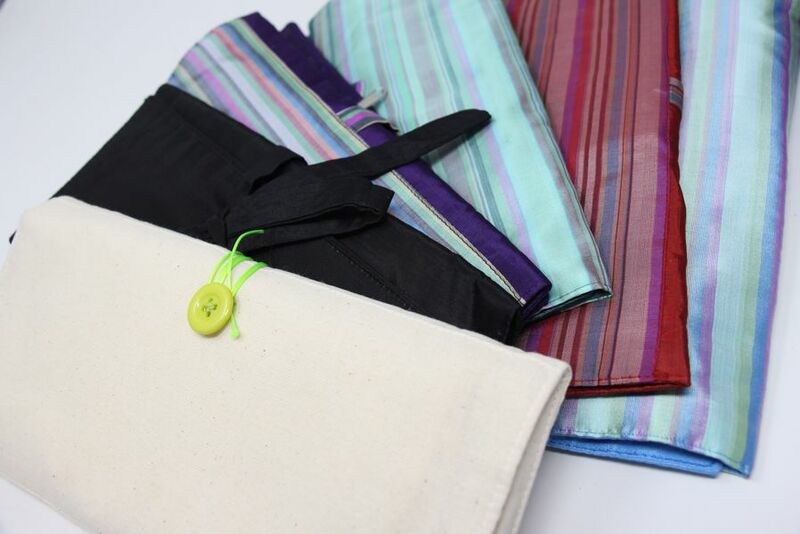 Scroll down to see all available colors: Please note, if we are out of stock, you may preorder - The cottons are limited edition and may not be availalble when the current inventory runs out!! 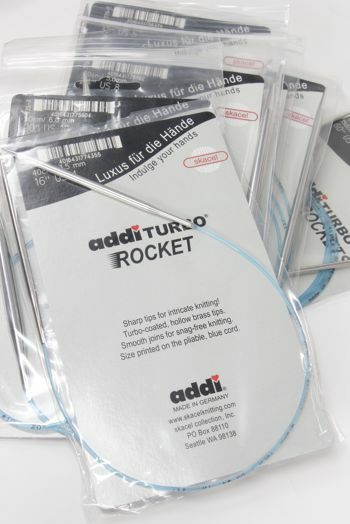 Stuff your Trifold Case with ADDI Rockets and GO!! 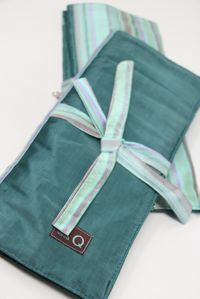 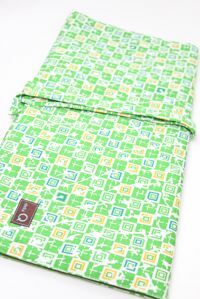 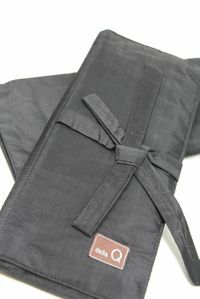 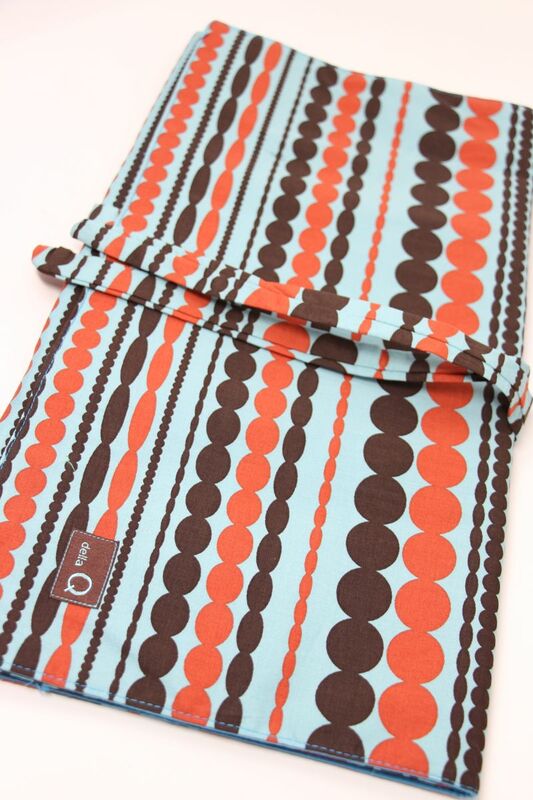 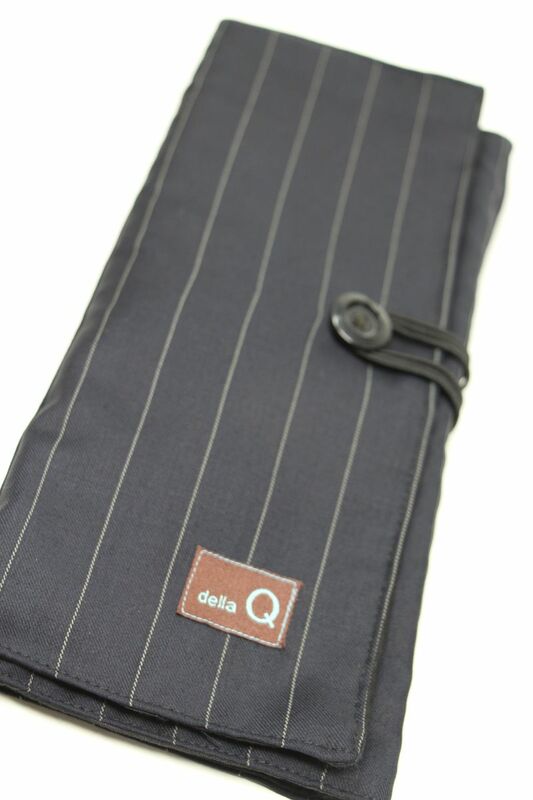 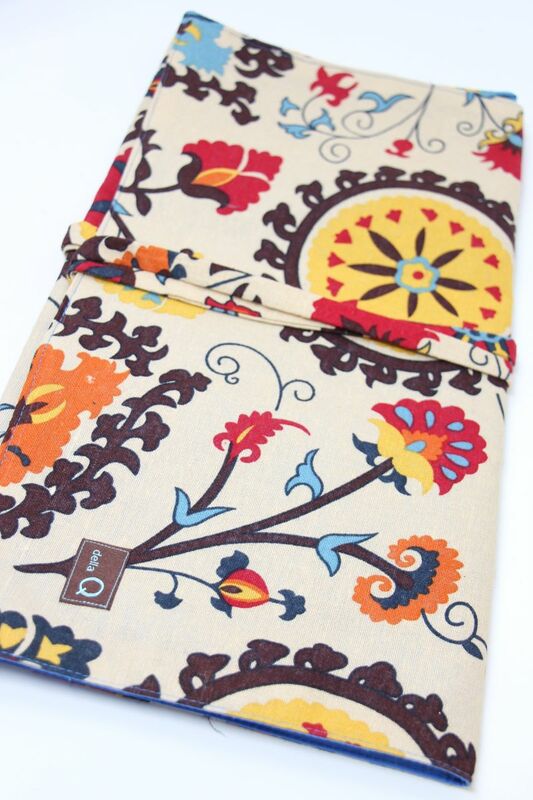 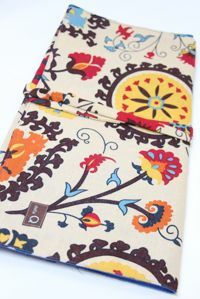 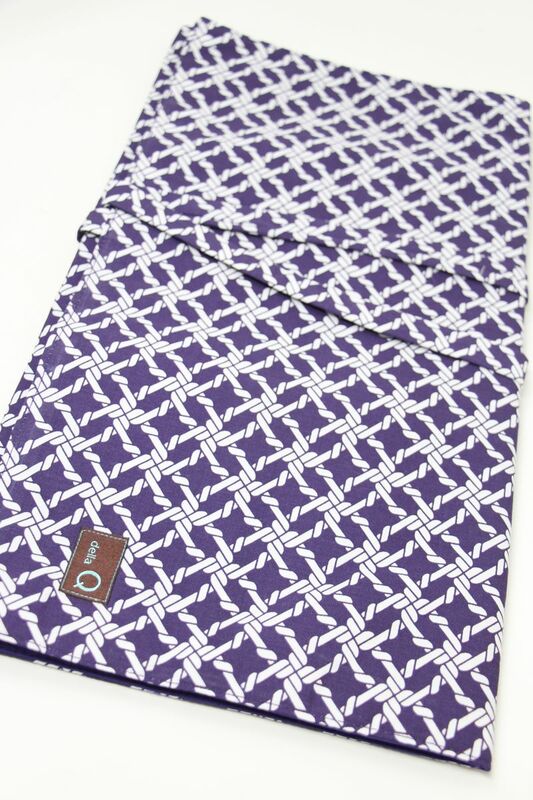 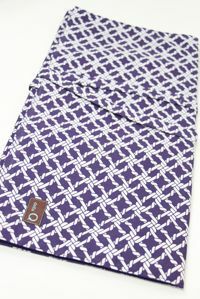 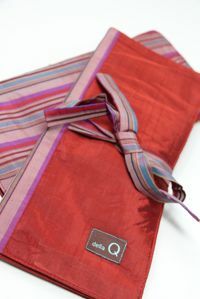 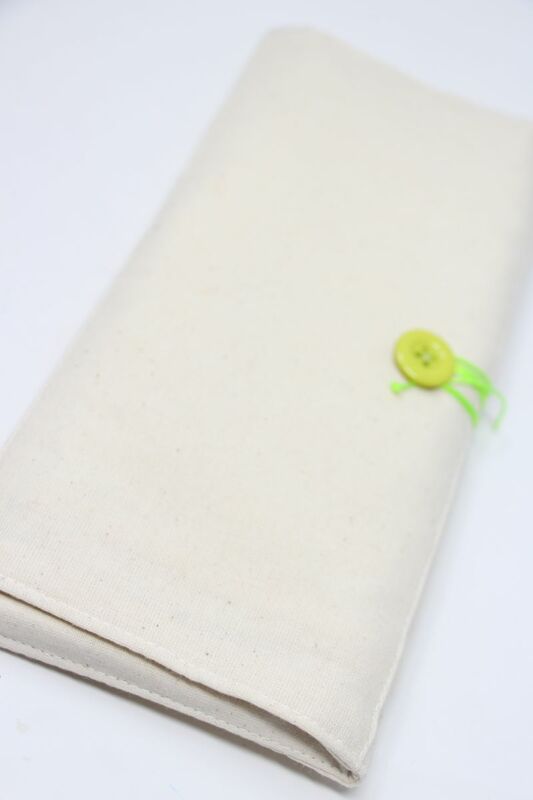 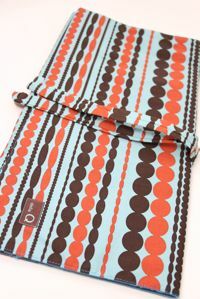 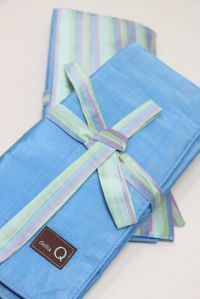 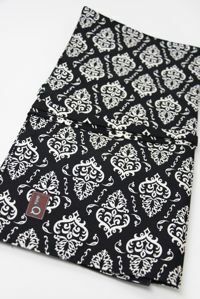 Della Q's handmade cases in silk, cotton and limited edition fabrics will keep you fashionably organized!